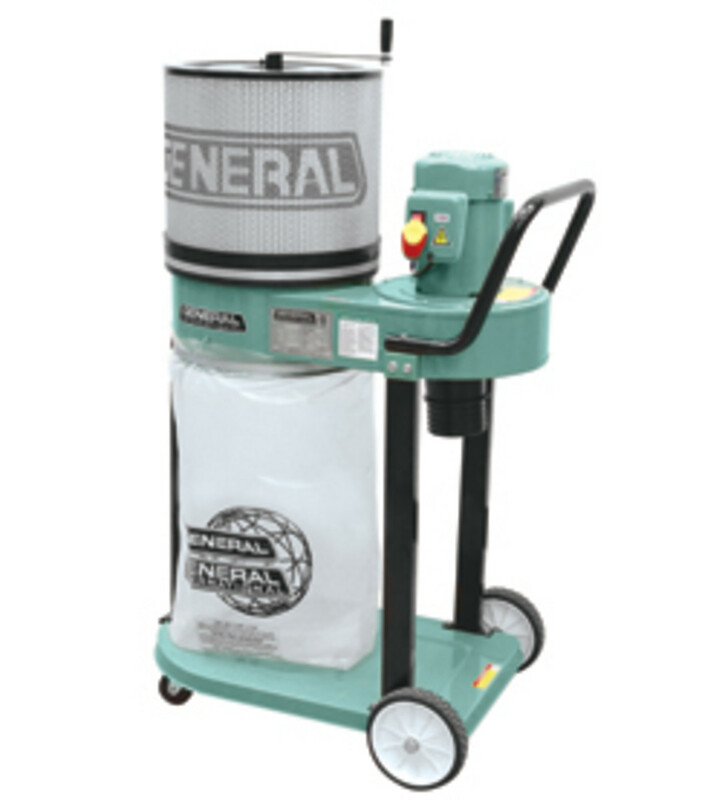 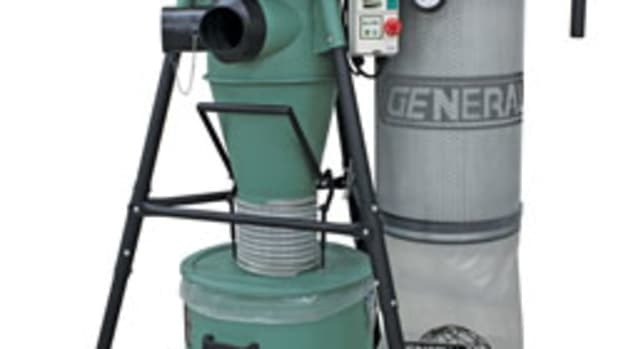 General International introduced a new portable dust collector, model 10-030CF M1. 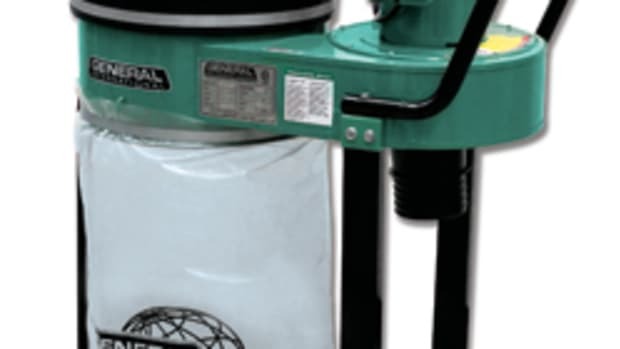 Mounted on a steel base with one swivel caster and two 7” wheels, the collector also features 1-hp motor and a 10” precision spin-balanced impeller for smooth, quiet operation. 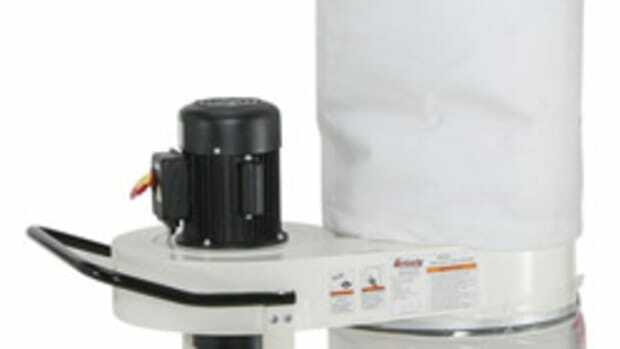 It has a maximum 506 cfm airflow capacity with a static pressure of 6-3/4” of water, according to the company. 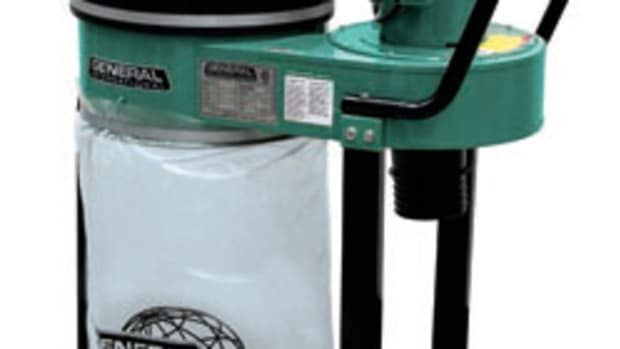 “The unit is supplied with a 4” main hose inlet, a heavy-duty transparent re-usable plastic collection bag, and an ultra-efficient 1 micron canister filter with a total surface area of 20-1/3 square feet. 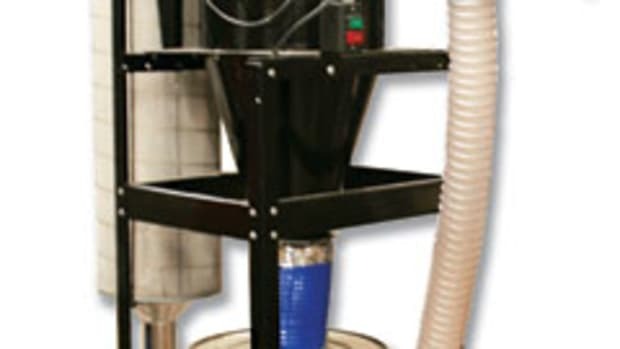 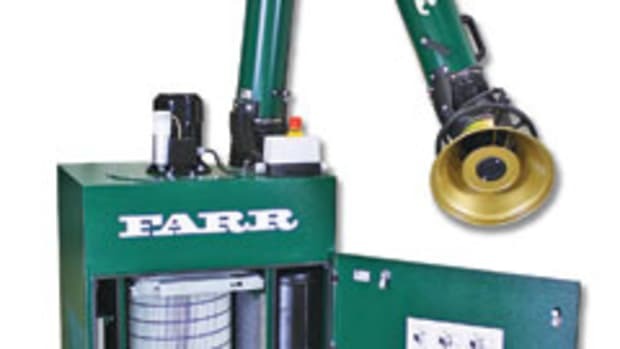 A crank handle on the top of the filter activates an internal agitator allowing the user to clean the filter from the inside without having to remove it, and a safety switch with removable key that prevents unauthorized use of the machine with the key removed,” said General’s Norm Frampton in a release. 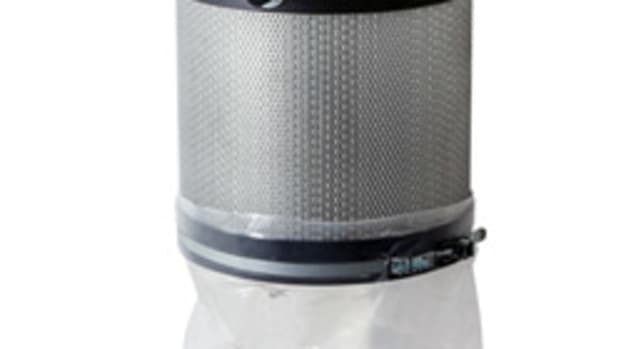 The 10-030CFM1 retails for $399.99 until Aug. 31. 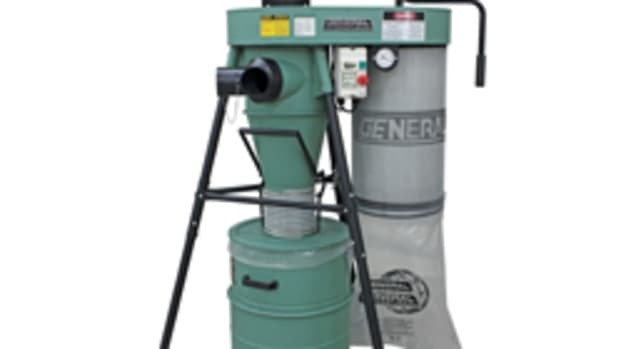 For a list of retail distributors, visit www.general.ca.